Social media plays a very important role for the companies. it helps to cater the large people from different websites. With the help of this, there is a chance to increase the customers of your products and services. 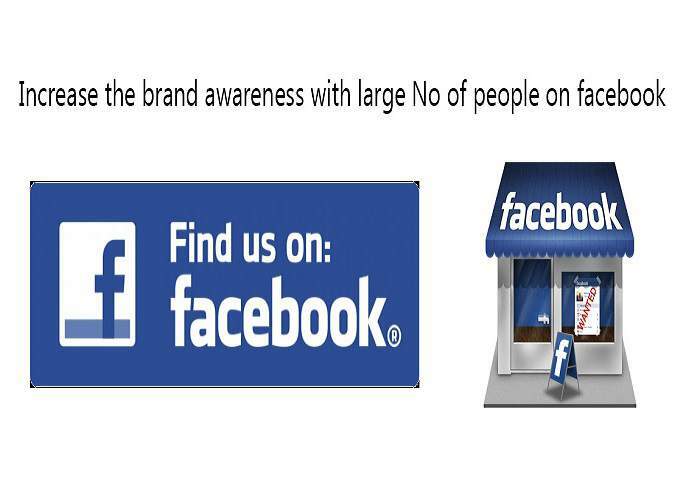 Under this category, Fopik is providing the Facebook services. Facebook services are setup of Facebook page, content posting on the Facebook page, increase the No of Facebook page likes, Facebook page link integration in websites, event campaign on Facebook page etc.